adaptation ability to different places and situations, and the motivation to grow and succeed. 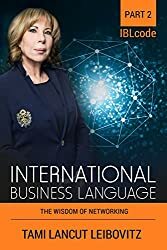 This global expression develops interpersonal business communication to new levels, and overcomes any cultural difficulties or lack of trust building bridges. Personal connections, local acquaintances, and mutual values are encouraged creating a connection beyond our appearances, words, and body language. 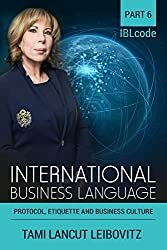 It instantly awakens both sides to a sense that international connection has an actual future. 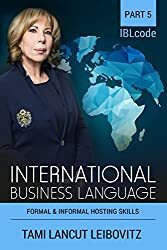 The language works on human interaction while developing self-awareness, representative, and environmental awareness without losing personal identity. IBL Code holds professional knowledge, tools, skills, expertise, customs, and useful advices in all fields of relationship while offering current multicultural business trends. This book constitutes a strategic impetus for creating image assets, quality reputation, prestige, and market wisdom for both individual and organization.